Snapchat chief takes a swipe at Facebook and Channel 4's coverage of the Paralympics signs off with an emotional speech. Imran Khan, the chief strategy officer at Snapchat, has taken a swipe at online video ads without sound. "You’re not really buying video, you’re buying moving banner," he said at trade fair Dmexco in a thinly veiled dig at Facebook and its obsession with filling users’ news feeds with auto-play videos on mute. Khan, a former banker who worked on the Alibaba.com float, was also in London last week, where Snapchat is ramping up its sales business. 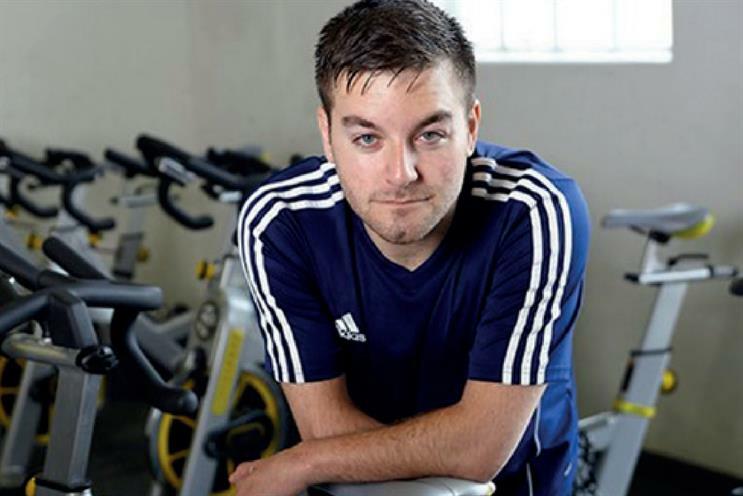 Channel 4’s coverage of the Paralympics was topped off on Thursday night with an emotional speech from funnyman Alex Brooker, a disabled presenter of comedy talk show The Last Leg. His comments on his hero, paracyclist Alex Zanardi, touched viewers up and down the country. Brooker (pictured) explained how Zanardi’s attitude to disability helped him come to terms with his own. Zanardi, a former Italian racing driver, won his third and fourth Paralympic medals last week, 15 years after losing his legs following a crash. Cosmopolitan has released a car aimed at women. Publisher Hearst Magazines UK has partnered Seat to produce a limited edition of the Mii model. It is described as "the perfect ride for confident, independent, active young women who are really going places", as well as being – brace yourselves – "easy to park". Predictably, the news has generated a social media backlash, with many saying Cosmo is patronising its readers and setting the wrong example to young women. Isn’t a car for women just, er, a car?